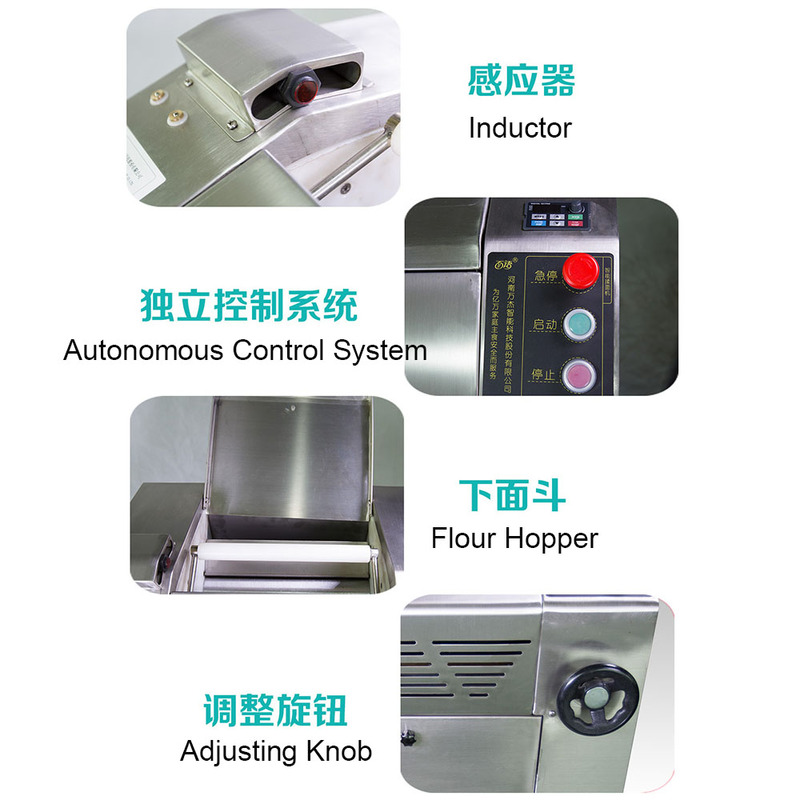 1.The Knead & Press Machine has the characteristics of advanced structure, fine appearance, easy operation and high efficiency. All parts in contact with food directly are made of Stainless steel or steel with specially treated surfaces, which are endurable in use and in conformity with national food hygiene standard. 3. 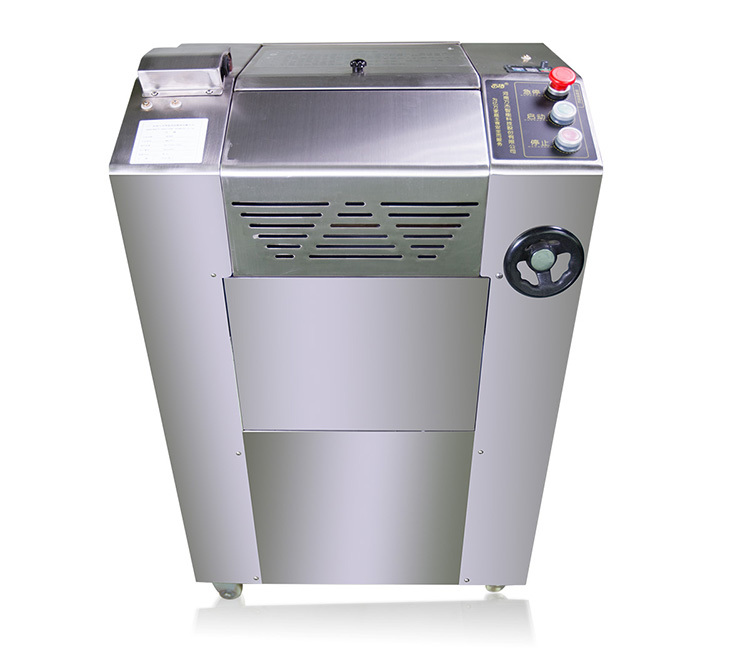 Outer shield adopts expandable structure, expend Guard board when using it, close the unfolded Guard board after using it, which could Prevent dust from entering the machine, this structure could ensure pabular healthy and safety. 4. 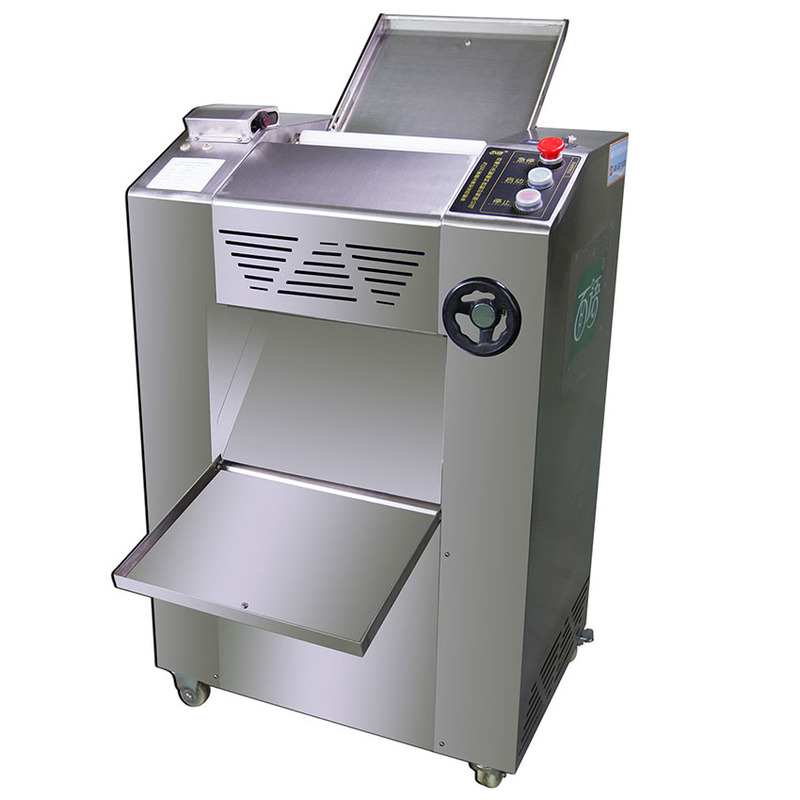 Install the rodent net under the bottom of machine, which could prevent the mouse entering the machine to bite the line, this structure is healthy and safety. 5. The sensor is installed in the machine, having automatic protective function, and could prevent hands stretching into Pressure roller, to ensure operator`s safety. 6. The machine adopts a frequency converter, low cost, low noise. 7. 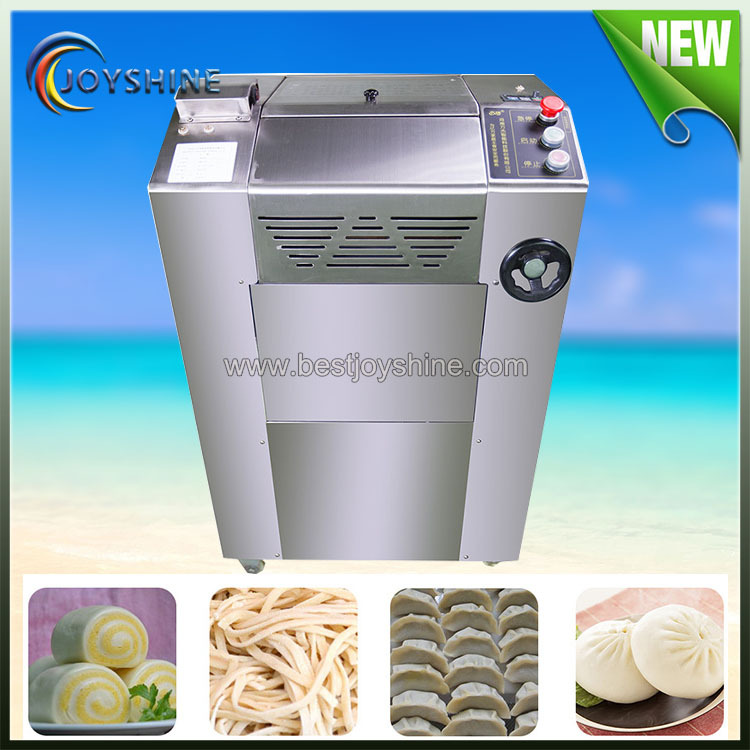 It is suit for paste making in hotels, restaurants, and food processing factories. 1.Quality warranty period is two years (except the wearing parts).Equipment must be 100% brand new when leaving factory. Malfunctions which are caused by machine-self and quality will be responsible for our manufacturer. 2. Whole lifetime maintenance free of charges. 4.Free technical support online or by phone communications&emails. 5.Our engineer can be assigned to your country for testing and training as per your requirement. 1.Q: What`s the payment terms? A: T/T, Trade Assurance, Western Union, Money Gram, L/C, Cash etc. 2.Q: What kind of finish products that the machine can make? A: It is designed to process the dough. 3.Q: What`s the materials of machine? 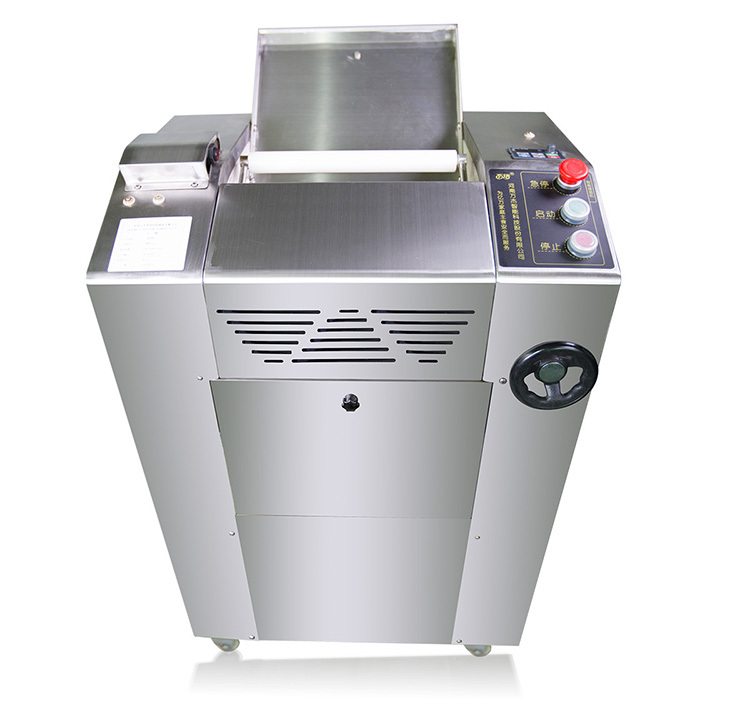 A:The Dough Kneading Machine is made from stainless Steel materials. 4.Q: What about the warranty? A:Quality warranty period for this machine is 24 months. Malfunctions which are caused by machine-self and quality will be responsible for our manufacturer. The spare parts will be sent to you free of charge. Looking for ideal Pressing Dough Machine Manufacturer & supplier ? We have a wide selection at great prices to help you get creative. 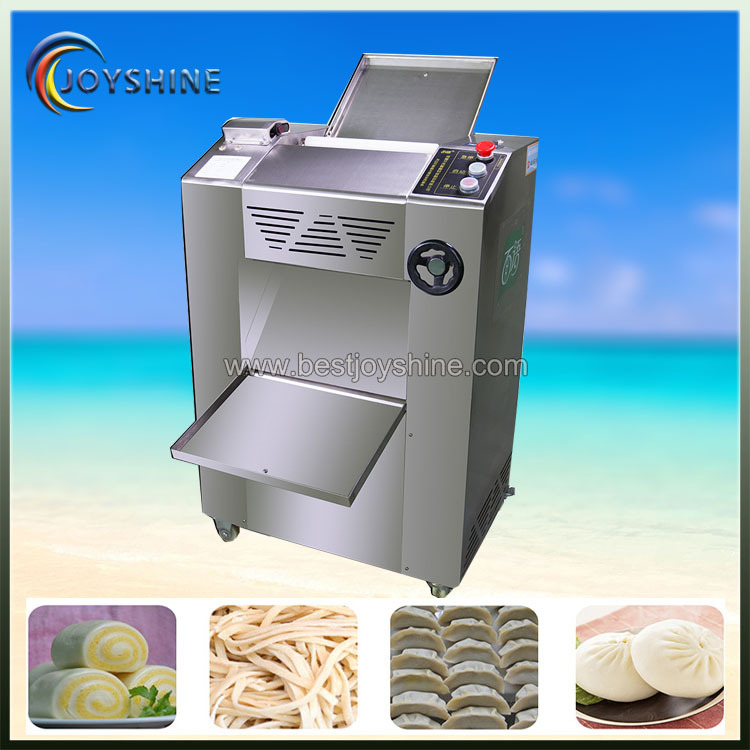 All the Kneading Dough Machine are quality guaranteed. We are China Origin Factory of Dough Making Machine. If you have any question, please feel free to contact us.